Welcome to the Jammin' Jumpers Alumni Night. As we celebrate 20 years of jump rope, we will provide an environment where friendships of past and future jumpers are linked through our Jump Rope Family. We encourage professional networking opportunities too. All former and current jumpers, coaches, and parents are invited to attend. 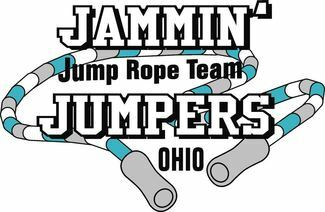 Please R.S.V.P to Kaitlin Braman, Alumni Chairperson, by filling out our Jammin' Jumpers Alumni Reunion form. The current Jammin' Jumpers will provide entertainment after dinner. AND Sign up on signup genius for your dish to share!